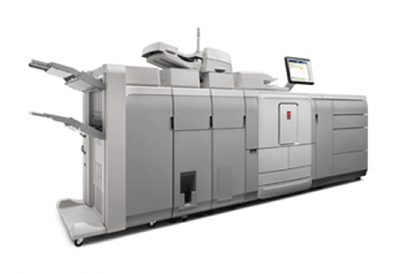 The varioPrint DP Line redefines excellence in B&W printing. It’s based on the unique Océ DirectPress® Technology, a highly stable technology that prints consistently high-quality images on a wide range of media and produces zero ozone. The result is new standards in image consistency.